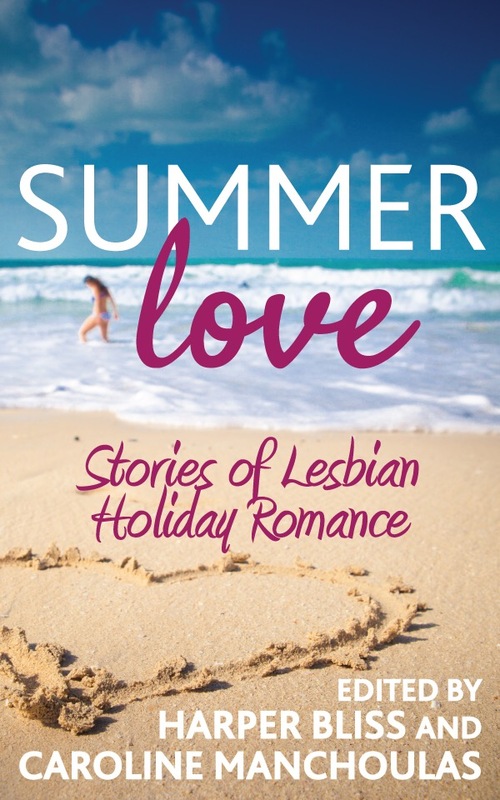 My short story, Mistress, has been published in Ladylit’s anthology, Summer Love. Summer Love is available to buy in ebook format from amazon and is available on Kindle Unlimited. It will be released soon in paperback.